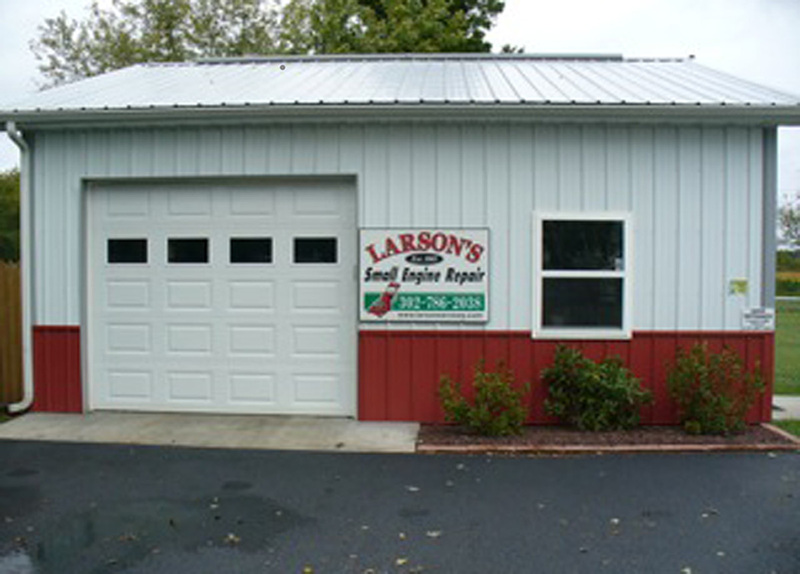 Mr. Glenn Larson is factory trained in equipment and engine repair. He has been A.S.E. certified and O.P.E. 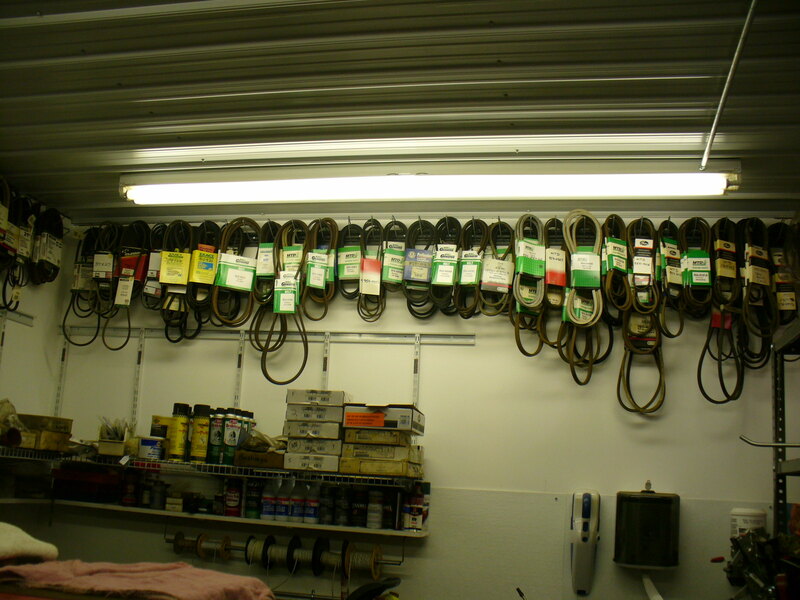 certified for over 25 years. 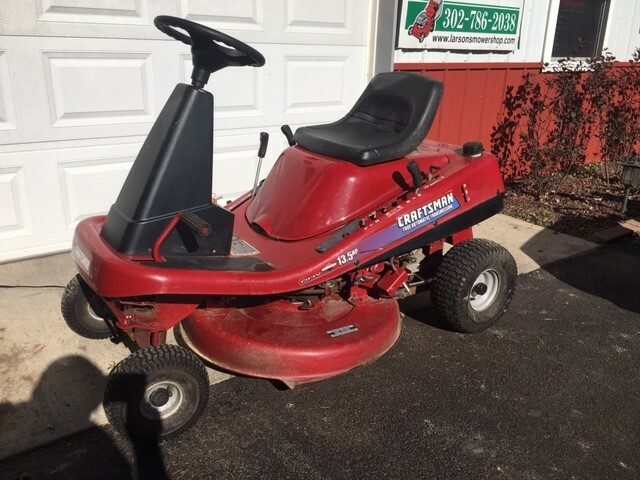 Larson's Mower Shop is located in Houston, Delaware, close to Milford and Harrington. 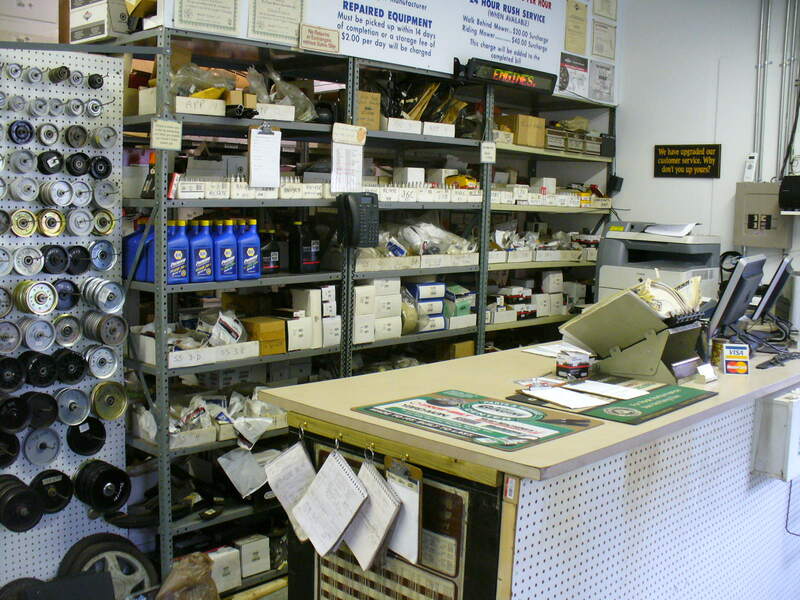 We have been providing service to residential and commercial customers for over 25 years. We pride ourselves in quality work and prompt service. 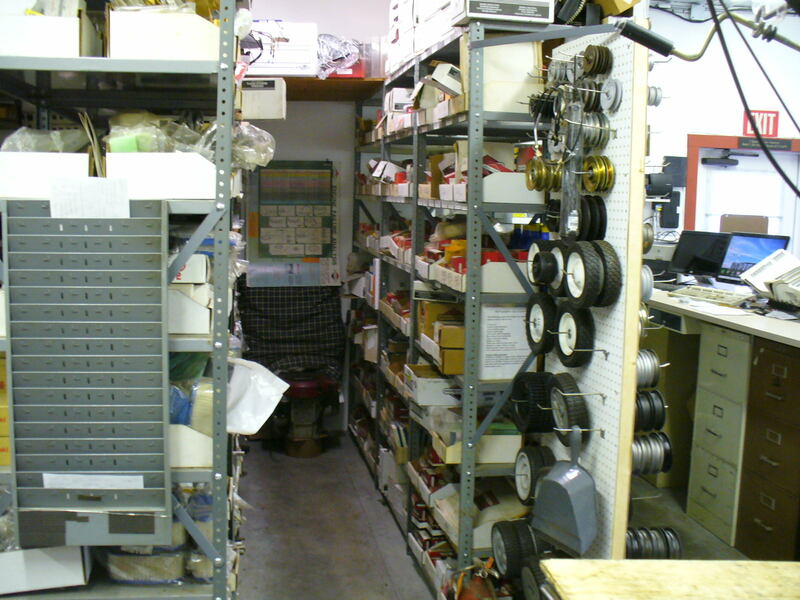 Most equipment repairs are done within 72 hours, if the parts are available. Welding of machines and trailers is one of our specialties. 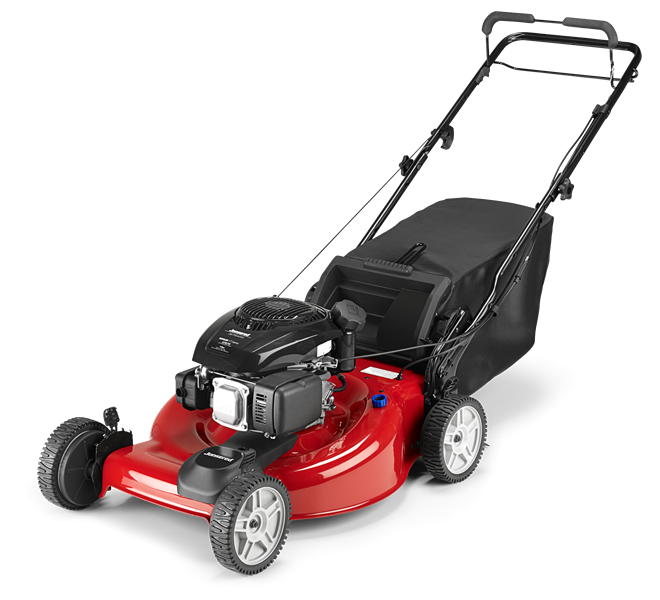 Larson's Mower Shop is an authorized repair center for Briggs & Stratton, Tecumseh, Kohler, Robin, and Kawasaki engines. We have a large inventory of parts in stock for most residential mowers. 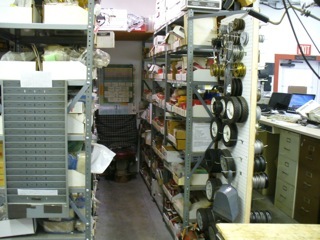 We frequently have used equipment available for sale. 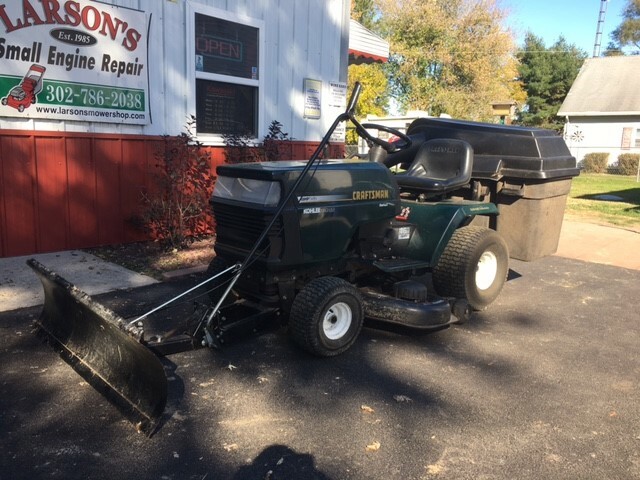 Please call us for any of your yard equipment service or repair needs. 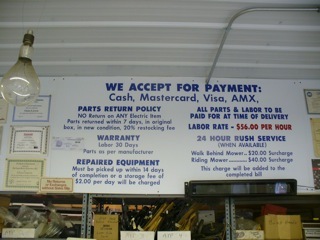 We service commercial and home customers. 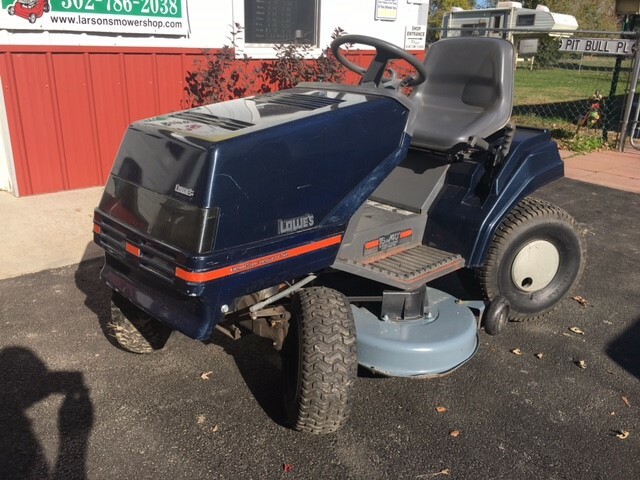 Sears (Craftsman), Bob Cat Mowers, Ferris Mowers, Billy Goat, Murray, Blue Bird & Ryan Turf Equipment, MTD, Yardman, AYP, and Maruyama. 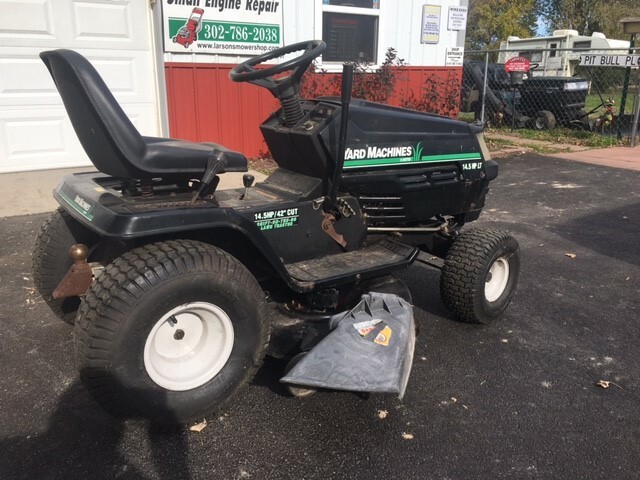 Deck removed to replace belts and pulleys. Blade cleaning, sharpening, balanced. All blades are balanced. 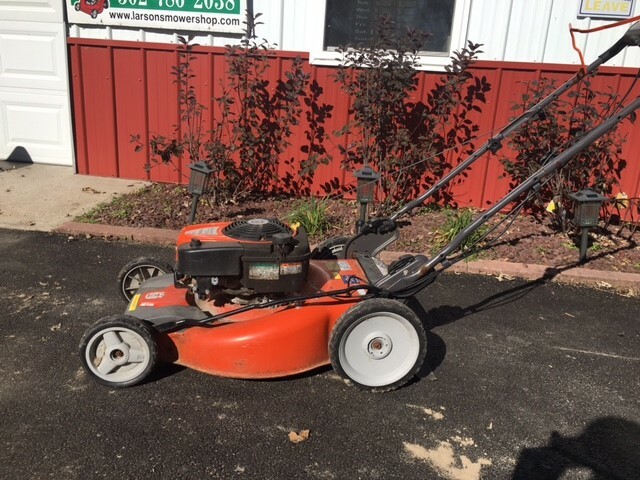 Call for availability and pricing of other used equipment. 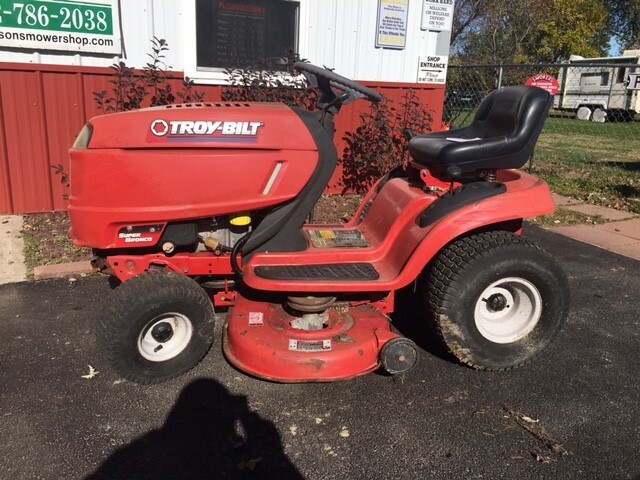 Mowers, snowblowers, hand-held equipment.